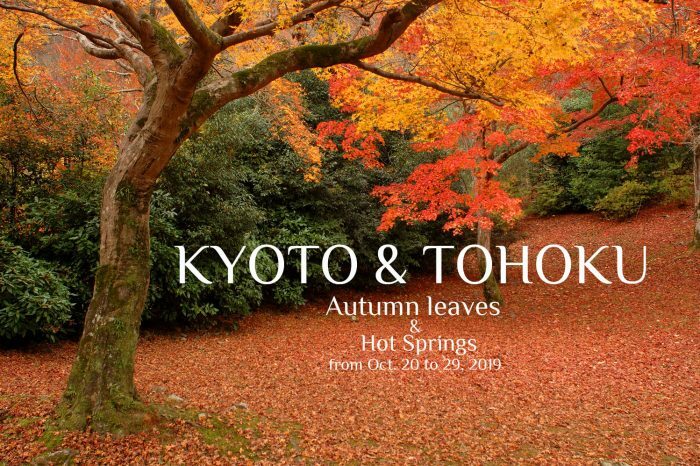 AKASHI TRAVEL organizes handmade photo tours to Japan directry created by Toru Morimoto and Tina Bagué, professional photographers and specialists of Japan, respectively from Japan and Barcelona. 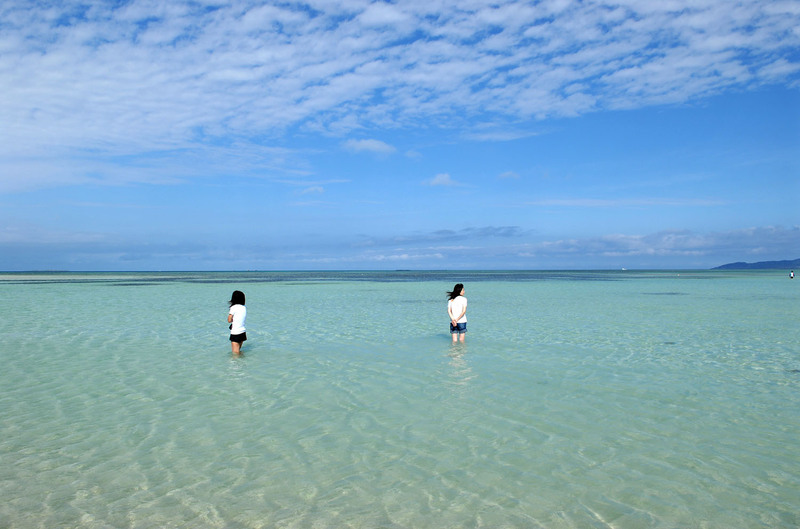 Photo tours can be group photo tours or private photo tours or tailor-made photo tour. 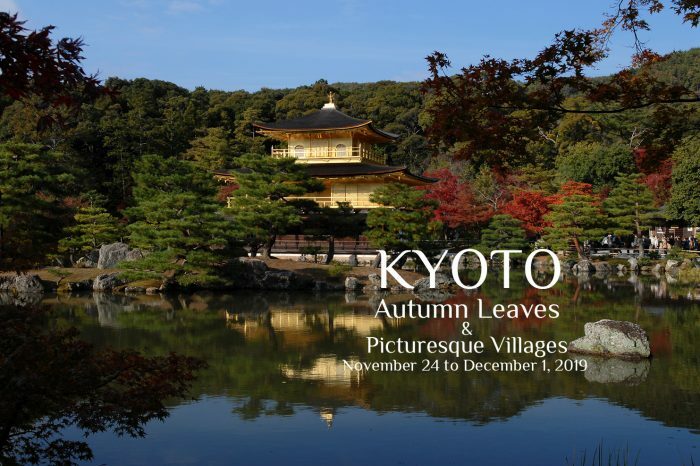 Our tours are not only for photo lovers but also for everyone who are interested in discovering photogenic scenes out of the beaten track in Japan. After The Japan Photo Project, photographing the entire country and driving more than 42.000km from north to south, Toru Morimoto and Tina Bagué have decided to share their knowledge and experience with you. They will take you to their favorite places of Japan, in the right place, at the right time. Those who enjoy photography will have plenty of photo opportunities, and those who have no need to capture the moment will experience breathtaking moments. 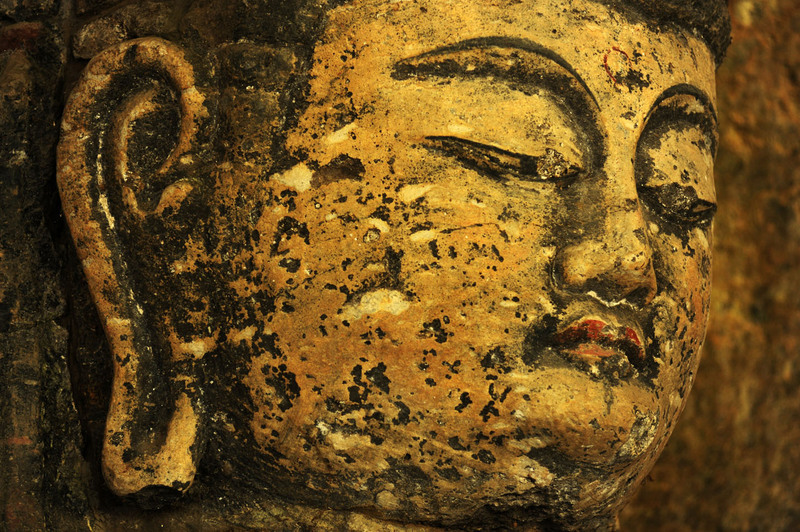 Our tours are carefully planned for everyone to enjoy and share unique and unforgettable experiences. 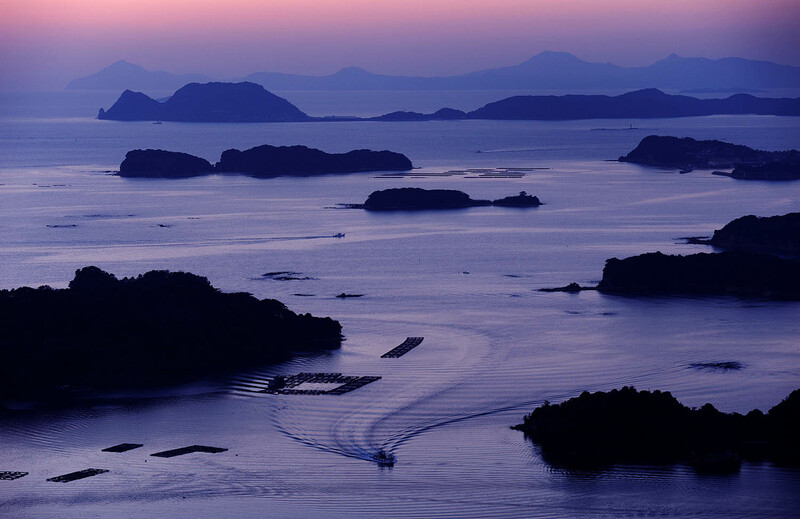 Akashi Travel can also design tailor-made photo tours to Japan such as “Classic Route Photo Tour”, “Modern Architecture Photo Tour”, “Wildlife Photo Tour “, “Landscape Photo Tour” and etc. If you would like to make a tailormade private tour with us, please fill out form what kind of tour you would like to do, and when you would like to travel. We will make a rough plan depending on your schedule, interests, and and budget. 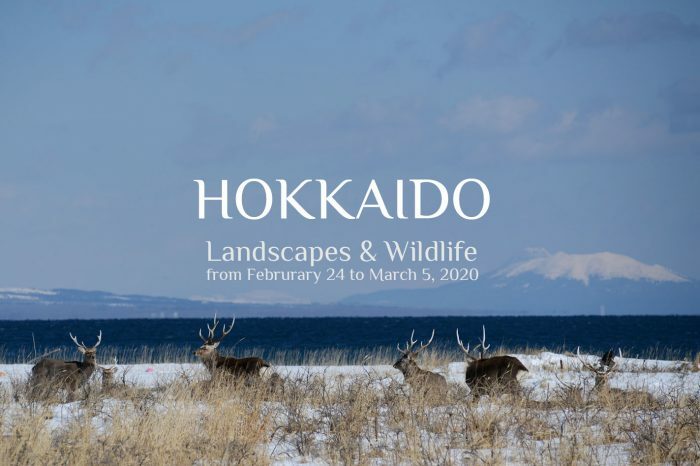 All tours are accompanied by Toru Morimoto and Tina Bagué, photographers and specialists of Japan. 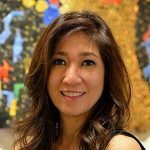 Our tours are created directly by Toru Morimoto and Tina Bagué from their experiences. Our tours are organized without intermediary. All hotels are mid-high and high class with good reputation or selected by tour leadres from their experiences. Our tours are programmed to enjoy sophisticated Japanese cuisens and authentic local food. Private bus for most of the days during the tours. Two tour leaders/professional photographers for 6 to 10 people. We speak English, Spanish, Catalan, and Japanese. 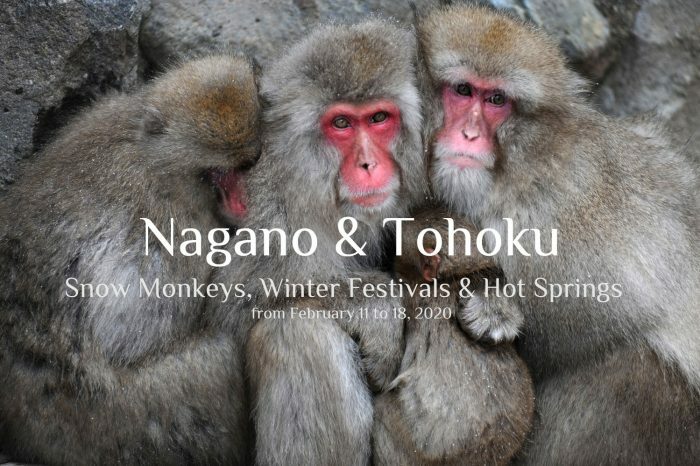 "We had an absolutely fabulous time during our private photo tour to Hokkaido in winter arranged by Akashi Travel. Tina and Toru were amazing guides with very lovely generous personalities. 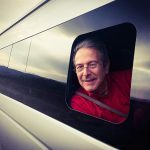 They catered to our travel needs and worked at a pace we were very comfortable with. We had very intense photography moments in Hokkaido during the day and relaxing evenings at the various ryokan/onsen hotels. They knew exactly where to capture those picture-perfect shots and had the technical expertise to share with us. They designed the tour to cater to our love of photography as well as the pleasure of discovering new places and local culture." 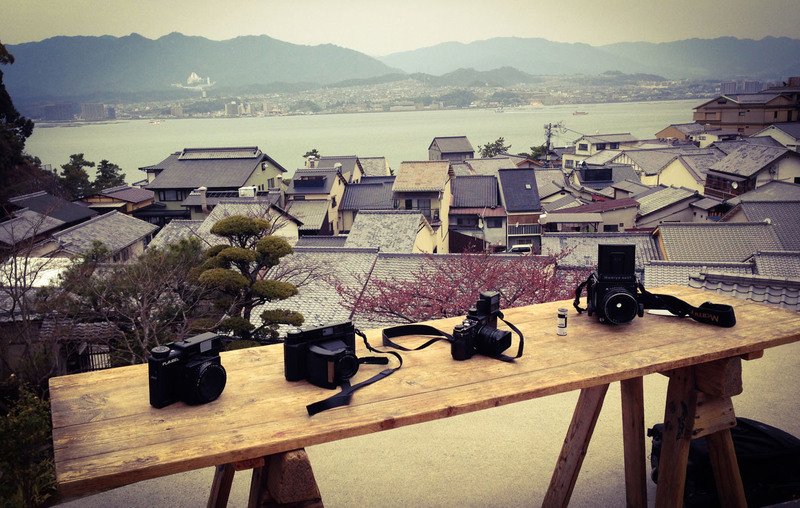 "I had always wanted to travel to Japan to take pictures of the Cherry Blossoms. Searching through travel agency websites my results yielded itineraries that felt sterile and lack the photography needs for what I was looking for. 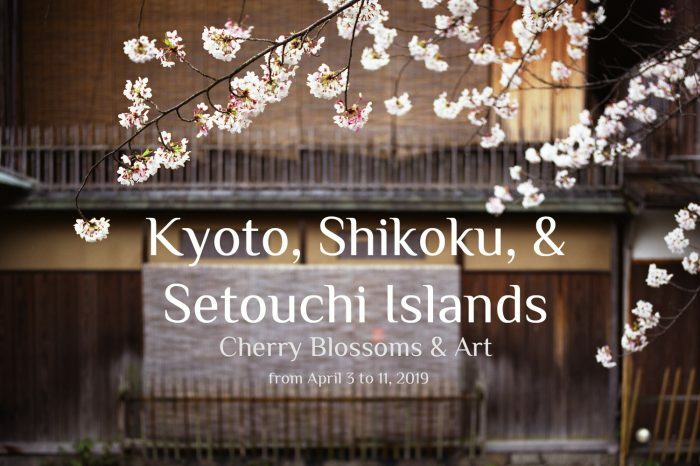 Luckily my search led to Akashi Travel, their 'Tohoku Cherry Blossom & Hot Springs' itinerary sounded amazing and it WAS beyond amazing. Tina & Toru had created a perfect itinerary that not only took me on the "off beaten path" of Japan but also provided me the opportunity to capture the photos that I was seeking. 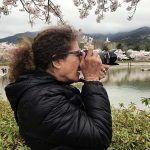 They led me to many towns and locations that I would have never found on my own had I travelled alone to Japan, and their expertise in photography helped me sharpen my own skills. Afterwards, they created an itinerary for my solo travel to Kyoto and Tokyo. I am planning to join Akashi Travel again in my next visit to Japan. Highly recommend them." 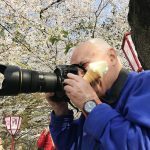 "I traveled with Akashi Travel Tohoku Photo Tour on the Cherry Blossom & Hot Spring tour 2018. And I have to say I feel like I had won the lottery with this trip. The trip exceeded my expectations on every level. It was my first trip to Japan and the itinerary was so interesting with great opportunities to take beautiful pictures and learn about the culture and history too. the hotels where high class and beautifully situated and were a great addition to the already amazing tour. Another great part of the tour was the traditional Japanese food and the chance to get acquitted with the culture through the local cuisine. 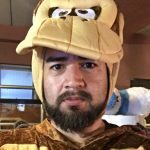 Every day was a new experience and I enjoyed every minute of it. A big part of the success of the trip were our guides Tina and Toru who were so welcoming professional and I feel I made friends for life!" 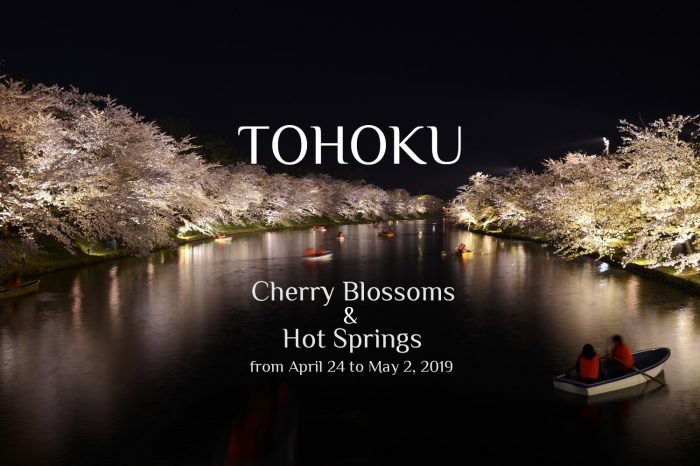 We signed up for the photo tour, Tohoku Cherry Blossom & Hot Springs 2018 to photograph the cherry blossom. The trip was very interesting, specially for the way it was designed: visiting various locations, discovering rural and unknown Japan, and enjoying good meals and traditional accomodations! Although I brought only my smartphone to take pictures, I could enjoy a lot and make many wonderful pictures!! We will repeat to travel to Japan with Akashi Travel in the future for sure! "We were interested in doing a trip to Japan for the first time. Since we are amateur photographers, we looked for a private photo tour to Japan to do the classic route to photograph cherry blossom trees. Then, we found Akashi Travel, Tina and Toru's travel agency! We found them thanks to the photography book of Japan they published a few years ago, 'Japan/日本'. The private tour they organized for us turned out to be an unforgettable experience. Everything was very well organized. They were kind and always accepted our requests. They were always willing to instruct us and gave us tips on how to get the best picture. We did enjoy the trip as much as we could thanks to them".